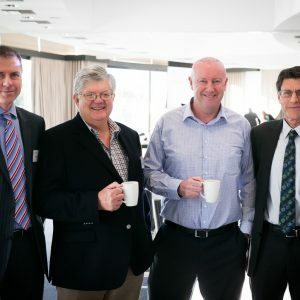 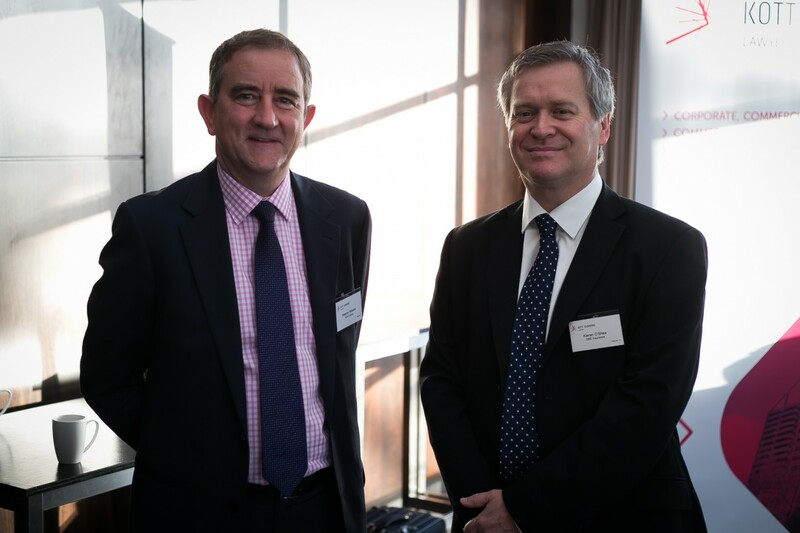 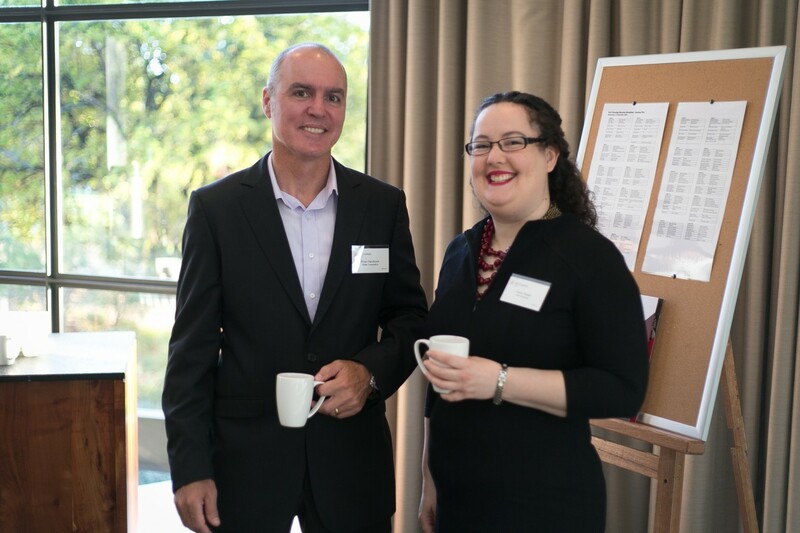 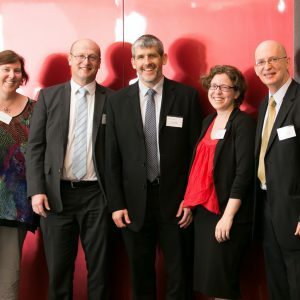 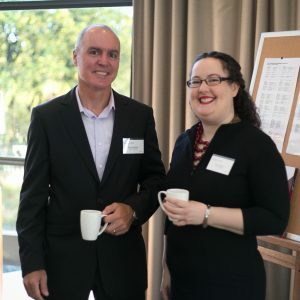 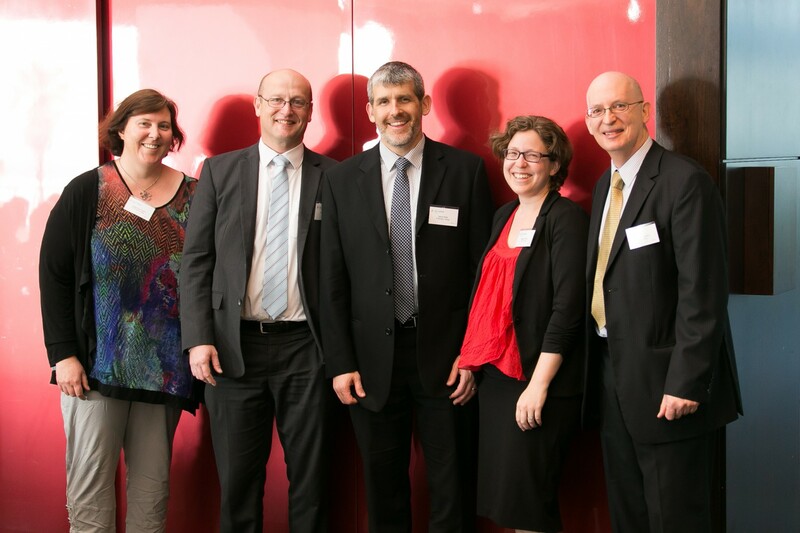 Close to 200 corporate, government, individual and private sector clients, employees and business associates attended Kott Gunning’s annual business breakfast on Wednesday, 17 September 2014 at the State Reception Centre in King’s Park. 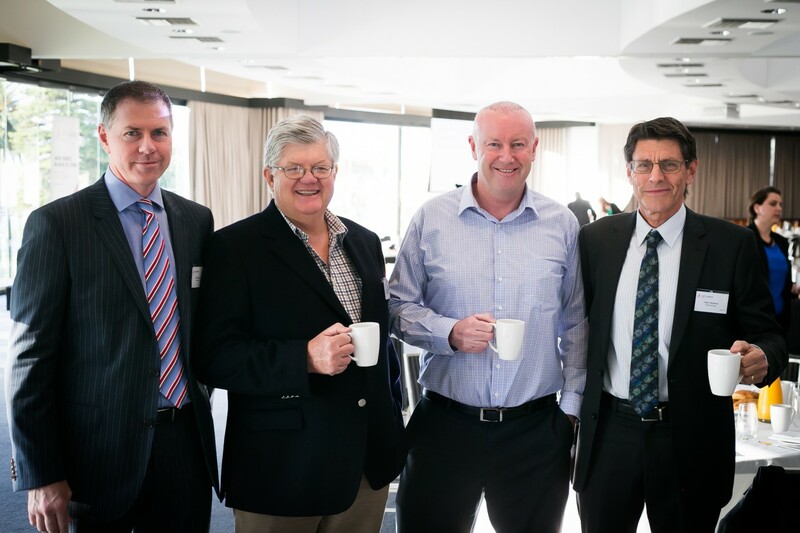 At the event the Lord Mayor Lisa Scaffidi spoke on her vision for Perth’s future as a capital city. 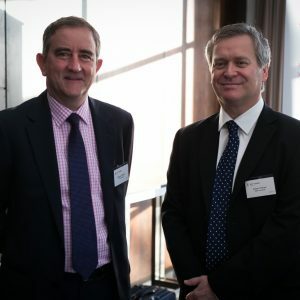 Managing partner Stephen Williams launched Kott Gunning’s new corporate brand, positioning the firm as a progressive, independent corporate and commercial law firm.